Properties: Beryllium has a melting point of 1287+/-5°C, boiling point of 2970°C, specific gravity of 1.848 (20°C), and valence of 2. The metal is steel-gray in color, very light, with one of the highest melting points of the light metals. Its modulus of elasticity is a third higher than that of steel. Beryllium has high thermal conductivity, is nonmagnetic, and resists attack by concentrated nitric acid. Beryllium resists oxidation in air at ordinary temperatures. The metal has a high permeability to x-radiation. When bombarded by alpha particles, it yields neutrons in the ratio of approximately 30 million neutrons per million alpha particles. Beryllium and its compounds are toxic and should not be tasted to verify the metal's sweetness. Uses: Precious forms of beryl include aquamarine, morganite, and emerald. Beryllium is used as an alloying agent in producing beryllium copper, which is used for springs, electrical contacts, nonsparking tools, and spot-welding electrodes. It is used in many structural components of the space shuttle and other aerospace craft. Beryllium foil is used in x-ray lithography for making integrated circuits. It is used as a reflector or moderator in nuclear reactions. Beryllium is used in gyroscopes and computer parts. The oxide has a very high melting point and is used in ceramics and nuclear applications. Sources: Beryllium is found in approximately 30 mineral species, including beryl (3BeO Al2O3·6SiO2), bertrandite (4BeO·2SiO2·H2O), chrysoberyl, and phenacite. The metal may be prepared by reducing beryllium fluoride with magnesium metal. Isotopes: Beryllium has ten known isotopes, ranging from Be-5 to Be-14. Be-9 is the only stable isotope. Beryllium was originally named 'glyceynum' due to the sweet taste of beryllium salts. (glykis is Greek for 'sweet'). The name was changed to beryllium to avoid confusion with other sweet tasting elements and a genus of plants called glucine. 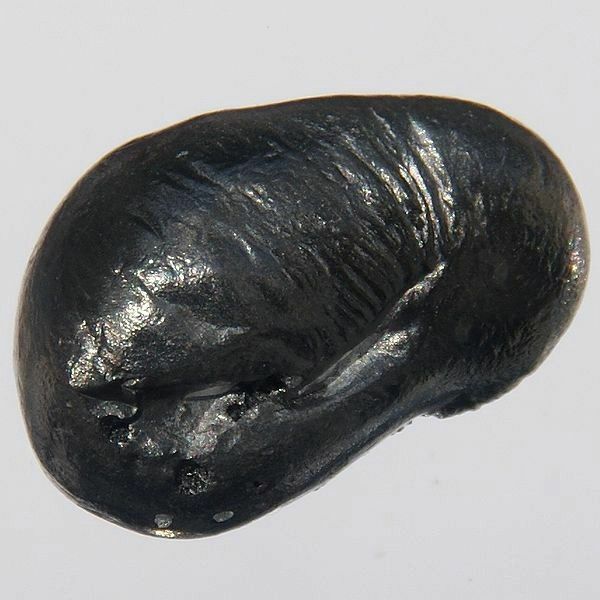 Beryllium became the official name of the element in 1957. James Chadwick bombarded beryllium with alpha particles and observed a subatomic particle with no electrical charge, leading to the discovery of the neutron. Pure beryllium was isolated in 1828 by two different chemists independently: German chemist Friederich Wöhler and French chemist Antoine Bussy. Wöhler was the chemist who first proposed the name beryllium for the new element.